This price is for a 20" belt in 1.5" width. 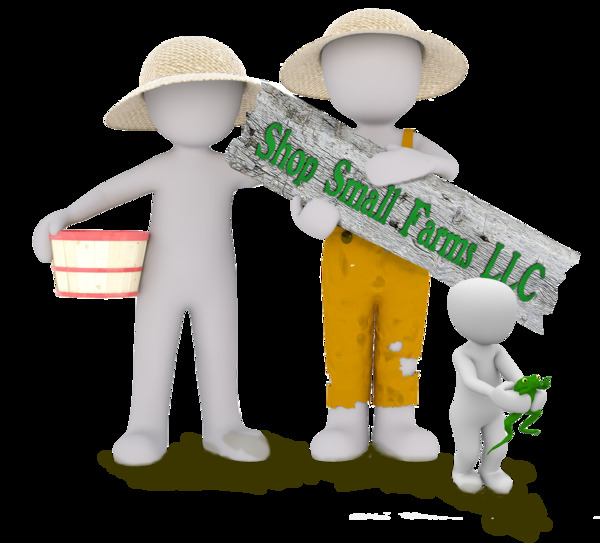 Different lengths are available, please call or email to order (sales@shopsmallfarms.com). Each belt is handmade in Sherman Maine by the Amish Farm and Tack shop. Additional colors and patterns are available.